Who can enter: Open to recently accepted high-school students, undergraduate or graduate students from an accredited college/university in the United States. 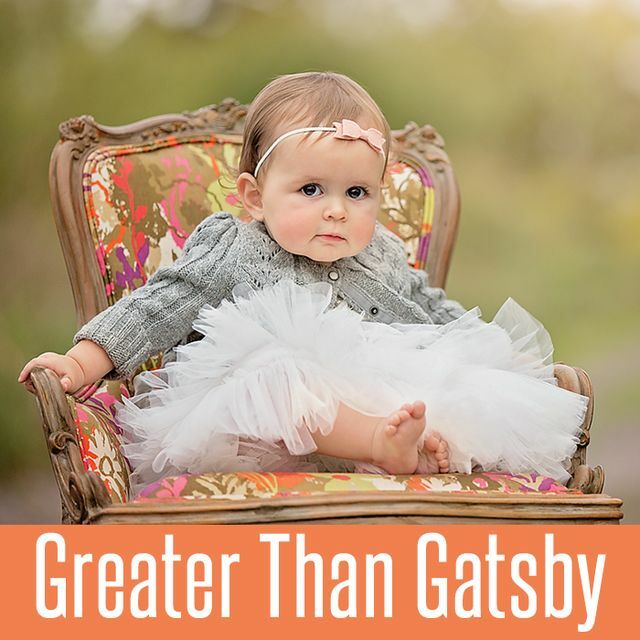 Established by Greater Than Gatsby as part of a new initiative to establish a channel of support for the next generation, the Greater Than Gatsby Annual Scholarship supports the future of visual art and content creators. The winner will be notified by email and announced on our website two months after the deadline on May 1st of each year.